Crafting quality pizza, grinders, spinach pies, and calzones including our specialty, “The Trojan Horse”. Only the best ingredients, including dough made fresh daily on-premises! Owner ‘Lakis’ has been providing Warwick, Rhode Island’s tastiest pizza since 1975! 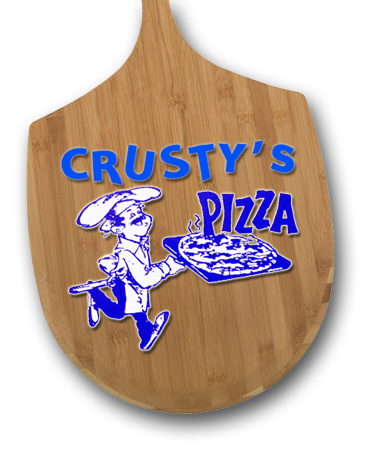 Crusty’s Pizza believes in giving back to the community and is proud to sponsor youth sports teams and community fundraisers.